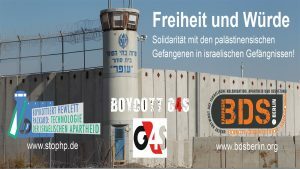 Occupied Jerusalem, March 26, 2016–The Palestinian Campaign for the Academic and Cultural Boycott of Israel (PACBI) calls on the German government and the Göttingen Academy of Sciences and Humanities to refrain from collaborating with the Israeli government and its complicit institutions in piecing together parts of the Dead Sea scroll. The Gottingen Academy of Sciences and Humanities together with the Israel Antiquities Authority, Haifa University and Tel Aviv University are to join efforts in this collaboration in a project funded by the German-Israeli Project Cooperation, a program of the German Ministry of Education and administered by the German Research Foundation. The Dead Sea scrolls, stolen from East Jerusalem during Israel’s 1967 military invasion and occupation of the Palestinian West Bank, are part of Palestinian cultural heritage that Israel has illegally appropriated in the course of its colonial repression of the Palestinian people. The German government is also cooperating in this project with the Israeli Antiquities Authorities (IAA) which is based in occupied East Jerusalem. 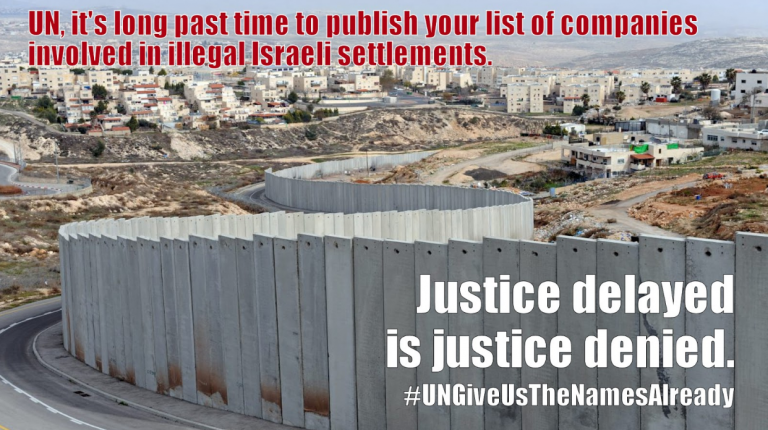 Israel illegally annexed Jerusalem, an act that is not recognized by the UN or the EU, including Germany, imposing its sovereignty on Palestinians and expanding its settlements there. By cooperating with an Israeli government entity with its head office in occupied East Jerusalem Germany is not only failing to comply with its international law obligations not to recognize unlawful acts by the occupying power. It is also betraying its rhetorical opposition to Israel’s occupation and legitimizing Israel’s illegal annexation of Jerusalem and its policies of ethnic cleansing in the city. As part of Israel’s attempts to ‘zionise’ the history of Palestine in order to deny that this land was always home to indigenous multicultural and multi-religious groups, it extended its expulsion from Palestinian land and properties, to looting Palestinian cultural treasures, among them books, manuscripts, personal papers, photographs and works of art. Since 1948, there was systematic looting of tens of thousands of Palestinian books in a joint operation by the Haganah – what became the Israeli army – and the Israeli national library. Under the guise of archaeological digs, Tel Aviv University (TAU) is already active in the plundering and theft of Palestinian cultural heritage in occupied East Jerusalem in cooperation with illegal Israeli settler organizations.Israeli settlers violently harass Palestinian residents of Silwan daily where the digs are taking place, with the backing of the Israeli military intent on expelling them. TAU has not only designed tens of weapons used by the Israeli occupation forces. Its Institute for National Security Studies (INSS) also takes credit for the development of the so-called Dahiya Doctrine, or doctrine of disproportionate force, that is adopted by the Israeli army, and which calls for “the destruction of the national [civilian] infrastructure, and intense suffering among the [civilian] population,” as means of defeating an otherwise “impossible” to defeat non-statal resistance.